Star YouTube gamer Jacksepticeye has signed with the William Morris Endeavor (WME) talent agency for representation across all areas. 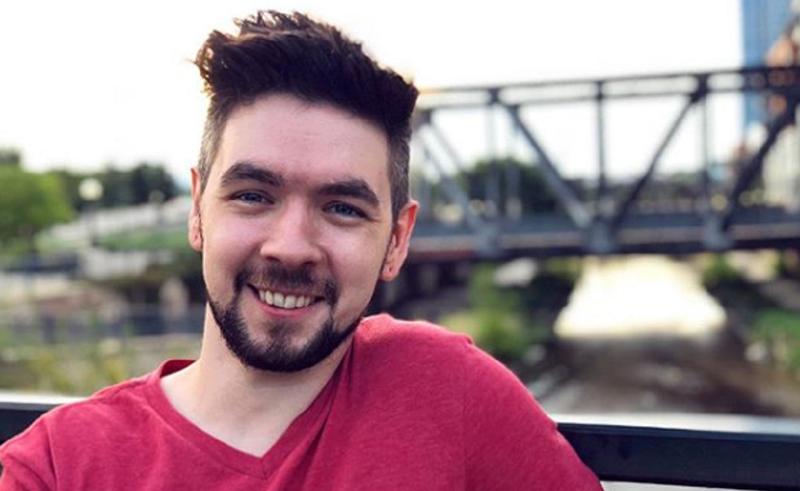 The YouTuber, whose real name is Seán McLoughlin, has 21.4 million subscribers and nets between 100 and 200 million monthly views on the platform. He’s known for his extensive and often humorous playthroughs of popular video games, from underwater survival game Subnautica to mythology-based God of War to character-driven android dystopia Detroit: Become Human. McLoughlin’s signing with WME is the latest in a string of career moves. Earlier this month, he announced a multi-year deal with Disney Digital Network (DDN) and Twitch that will see him produce exclusive live and on-demand content for the livestreaming platform. In October, he and frequent collaborator Markiplier (who also recently signed a deal with DDN and Twitch) launched their made-for-gamers clothing brand Cloak. And throughout 2018, McLoughlin traversed the U.S. and U.K. for How Did We Get Here?, his first ever solo tour. He’ll continued to be repped by his manager Nicole Graboff and attorneys Ryan Pastorek and Adam Kaller, per The Hollywood Reporter. For a glimpse of McLoughlin’s fare, check out one of his recent videos below.